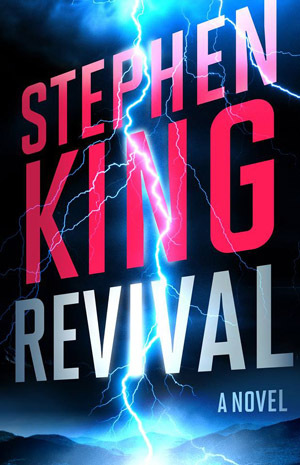 This entry was posted in Fiction - Stephen King and tagged death, Revival, Stephen King by Don Grant. Bookmark the permalink. Your right about “It” also, same issue as “Revival”.